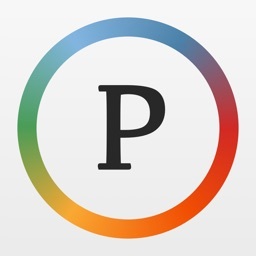 75% off for a limited period of time ! 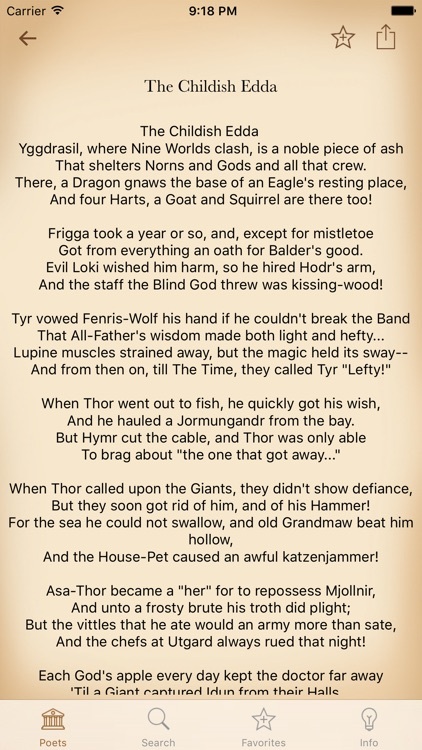 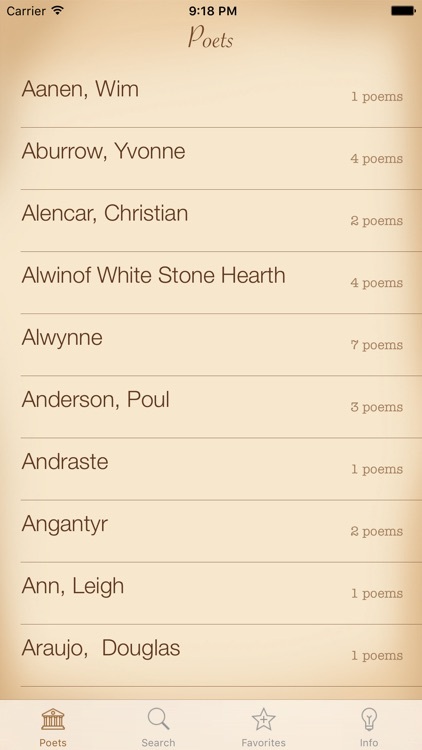 "Norse Poetry" represents the most pleasant way to read the works of the most important nordic writers. 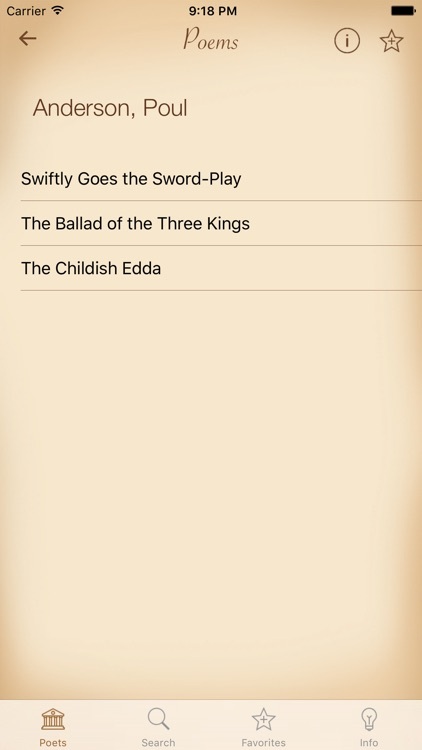 With over 1500 poems and no active internet connection required, prepare yourself for a great journey ! 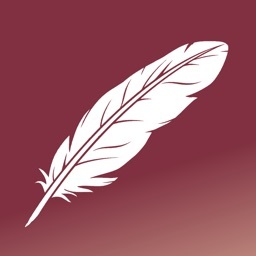 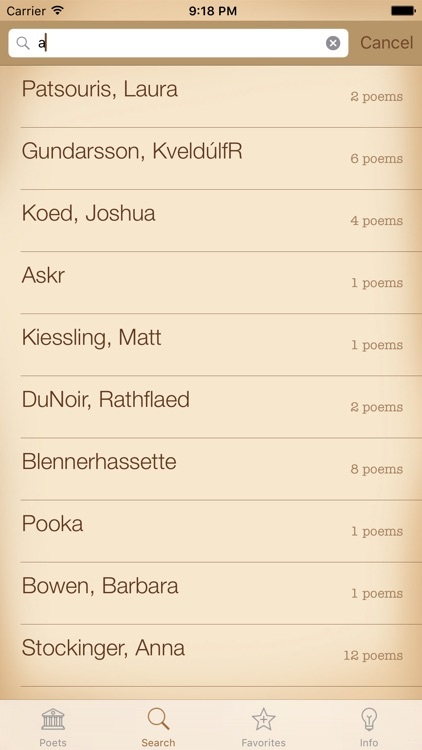 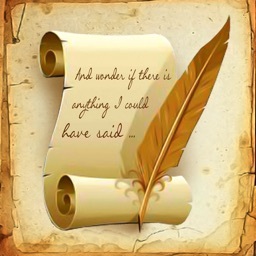 - informations about poets and an easy way to add comments and notes for each of them.